Zipper SEO & Web Design offers local SEO services in the great city of Chicago. 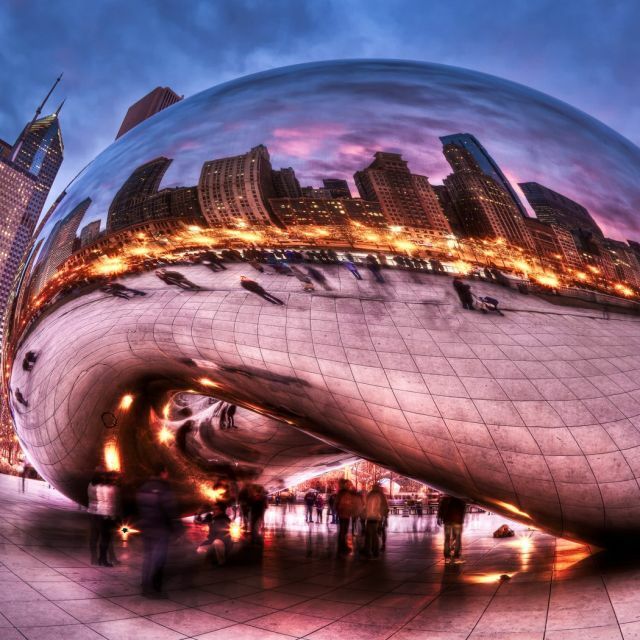 Chicago is one of the top #3 media markets in the United States, with over 3 million people, easily the most populous city in the midwest & the largest in Illinois. With so many people & different industries being prominent in the area, it leaves open the opportunity for new business development & potential marketing opportunity. 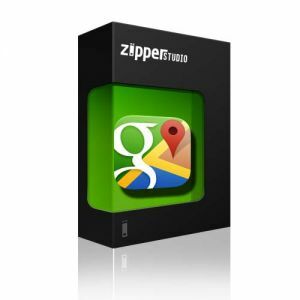 Zipper will take your business or idea & with our talented & award-winning SEO & web design teams working together, we can make sure your business is ranking high in Google local search all over the city of Chicago & Chicagoland area. With so many sports in the city of Chicago, there are many business & marketing opportunities around the arenas & stadiums, on the north side & south side of the area, around United Center & Wrigley Field, all the way to Allstate Arena to U.S. Cellular Field. Zipper SEO can make sure your company is showing up in prominent positions in desktop & mobile search when people are looking for something to do before a Cubs/White Sox game in the summer or Bulls or Blackhawks games in the fall/winter. The competition off the field is just as intense as it is on the field & it is important to have strong marketing if your business is going to get the big win – long-term customers & clients. Chicago has a unique blend of being a great cosmopolitan city with a diverse cultural identity along with being a blue-collar, hard working town with so much history going back to the 1800s. 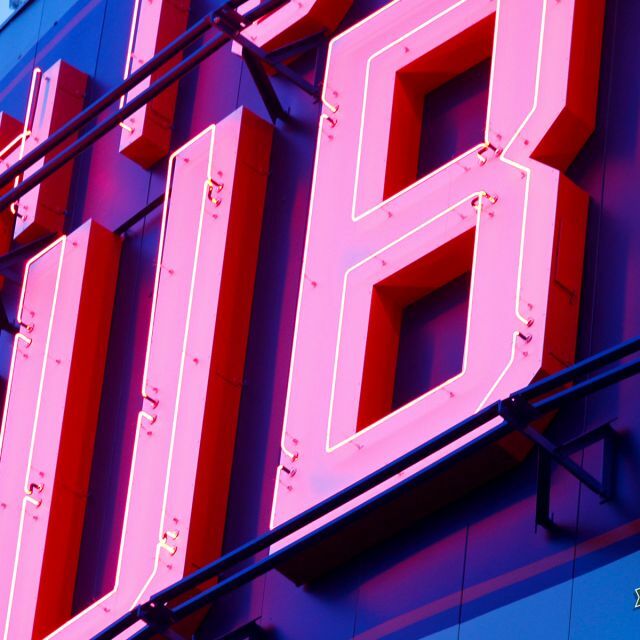 As the city has grown, great restaurants, bars, theatres, comedy, art museums & more have shaped the aura of what Chicago truly is & what makes it a destination spot. With the tourism rate being so high throughout the year in the Chicago area, the marketing opportunities continue to grow each day & with people utilizing social media accounts to gauge opinions of others who frequent certain places, it is important that your social media is strong. Zipper SEO & Web Design will optimize your social media accounts, including Twitter, YouTube, Facebook, Google Plus & others to make sure your business or individual brand is connected socially to all of the potential patrons of Chicago & make your brand viral. To rank well in Chicago, you have to have a great marketing campaign & strong business marketing techniques. Zipper SEO & web design will build up your Chicago business & brand in a variety of different ways. Our local SEO services will help you rank all around Chicago, as we will put together a Google Local Business (formerly Google Places) listing, making sure your business will show up in local places search. We will also implement local SEO ideas in your social media marketing as well as the basic organic linkbuilding portion of SEO. YouTube video & channel marketing is a crucial element to any SEO package, let alone local SEO. 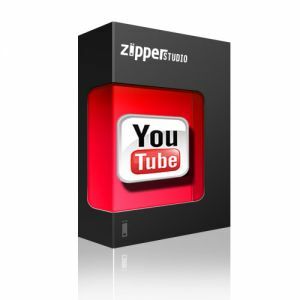 Zipper can make sure your Chicago clients become familiar with your business in a visual format by turning your YouTube video into a viral sensation in Google local search & YouTube search. Twitter is one of the most powerful social media websites in the world & in order to be a strong business brand, Twitter social standing has to be strong. 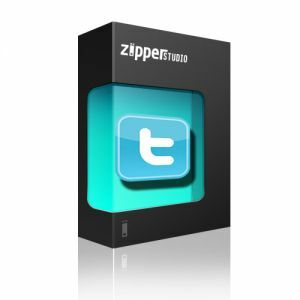 Zipper will improve your followers & engagement rate to build up your brand authority & draw in more people & attention to your products & services. IT’S DRAFTY OUT THERE, CHICAGOLAND.